The blog is moving more from reviews to a lifestyle blog, running events like Lovin Live where they touched more serious issues around Mental Health. 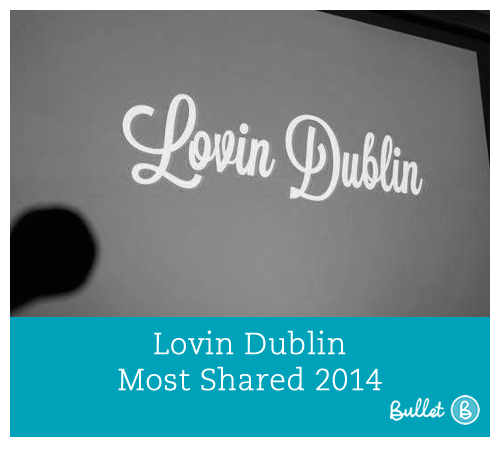 At BulletHq we decided to have a look to see what kind of articles were grabbing the attention of Dublin folk. The best way to do that is to drop their site into BussZumo and have a look at the stories that have been shared the most. 11 places to go knacker drinking on Good Friday. Sorry, God.